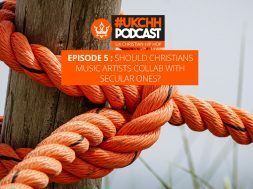 Home Latest UKCHH PODCAST – EP5 – SHOULD CHRISTIANS ARTISTS COLLAB WITH SECULAR ONES? 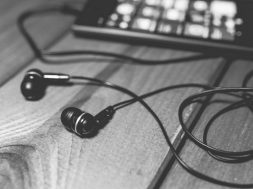 Should Christians artists collaborate with secular artists. 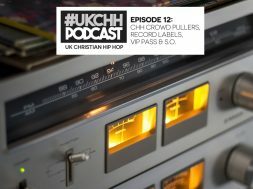 The panel discuss the pros and cons and checking if there are any scriptural references to this question. An interesting discussion on a serious conversation.